In Japan, a forest bathing trip, called Shinrin-yoku in Japanese, Sanlimyok in Korean, is a short, leisurely visit to a forest and is regarded as being similar to natural aromatherapy. Many studies have been made in Japan of the healthful effects of spending time in the forest. Forested areas, like Algonquin Park are believed to provide opportunities for relaxation and recreation while breathing in wood essential oils, which include antimicrobial volatile organic compounds derived from trees. Incorporating forest bathing trips into a good lifestyle was first proposed in 1982 by the Forest Agency of Japan. Forest bathing has now become a recognized relaxation / stress management activity in Japan. At Algonquin Park, we call a walk in the park an essential, healthy activity. At Northern Edge Algonquin a favourite trail is called One-A-Day trail. 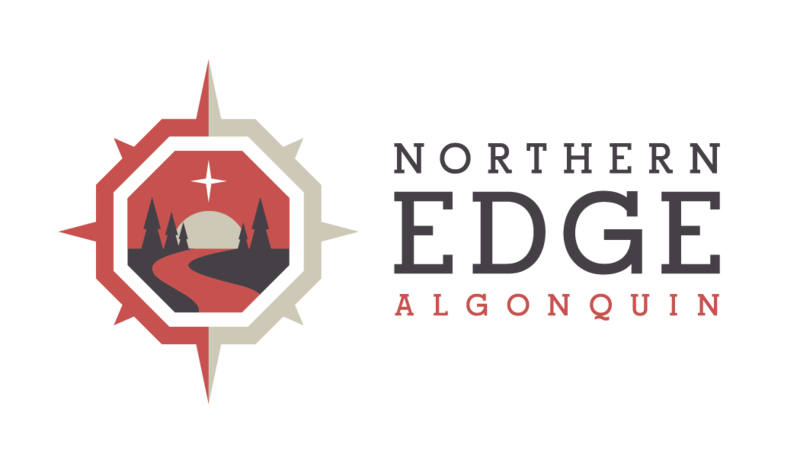 Much like a multi-vitamin, the folks at the Edge know the restorative value of a walk in the forest and the forest trails are used year round including snowshoeing and cross country skiing in winter and hiking and mountain biking in summer. In recognition of the special nature of walking in the forest one of the first things the team did was construct a forest Torii or gate at the forest entrance. Torii are used in Japan to mark the formal entryway into sacred spaces like shrines . . . helping people pause and connect to the spiritual connection they are about to make. At Northern Edge Algonquin’s forest Torii, guests are invited to ring a small gong for good luck on passing through the gateway between the forest and Algonquin Park Explorer’s log cabin. Japanese visitors to Northern Edge Algonquin will certainly feel at home in nature experiencing the healing effects of the Algonquin Park forest.